Repurposing content, the merging of content into new combinations, can only be performed efficiently with automation. 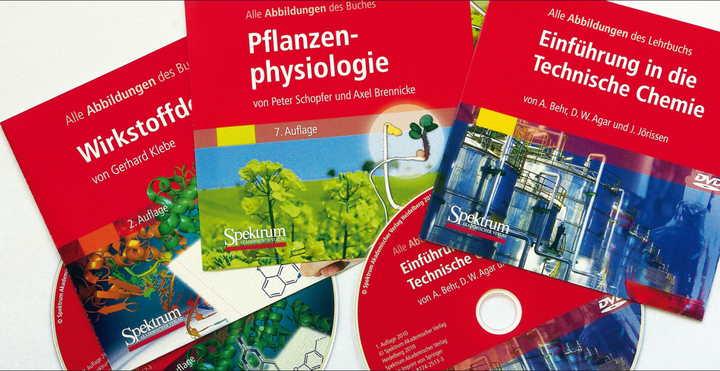 For Spektrum Akademischer Verlag, le-tex produces image DVDs from the illustrations of selected books so that lecturers can integrate these directly in their lectures. Working from different output formats such as Word, LaTeX, InDesign, and XML for the image captions or EPS, TIFF, and JPEG for the image data, le-tex uses a highly automated process to create DVDs that are compatible with all standard operating systems. The image data and captions are integrated into a browser-based application, sorted by chapter in a user-friendly way, and can be called up as PDFs, Word files, or in PowerPoint format. A full-text search of the image captions can be carried out directly from the DVD with any web browser.